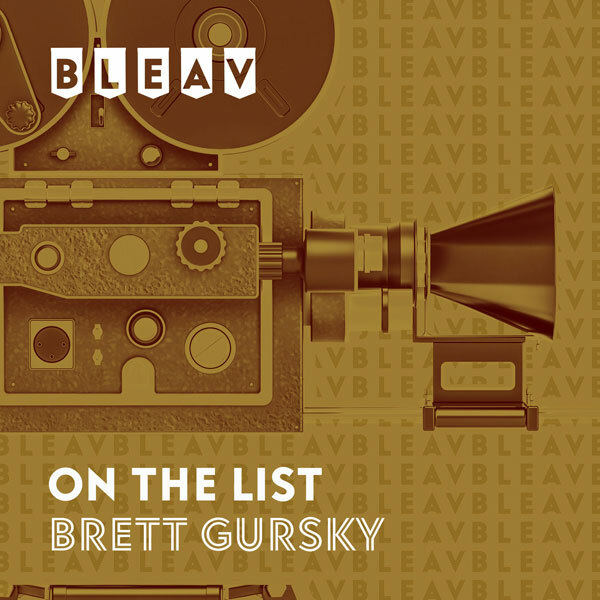 It’s the thirty-sixth episode of On The List with Brett Gursky. This week’s guest Jeremy Garelick (“The Wedding Ringer”) talks all about his career, from his early days as an assistant to Joel Schumacher, through his experiences writing the hit movies “The Break-Up” and “The Hangover”, to his directorial debut “The Wedding Ringer”, which hits theaters today. There’s so much to talk about, it’s a two-part episode. Stay tuned for Part 2 on Monday.